The Dental HPV Education Program’s purpose is to educate dental professionals about the connection between HPV and oral, cervical, and other cancers. Dental professionals are provided with resources to encourage, and prepare, them for conversations with patients about HPV-related cancer and the HPV vaccine as a cancer prevention tool. Materials were designed by Team Maureen and the Massachusetts Coalition for HPV-related Cancer Awareness with input from doctors, dentists, and public health advocates from across Massachusetts. The online resources were funded in part by the National Library of Medicine, National Institutes of Health, Department of Health and Human Services, under Cooperative Agreement Number UG4LM012347 with the University of Massachusetts Medical School, Worcester. Translation services from Yana Robertson, RDH and Colores de Latinos TV. The download also includes the toolkit in Russian and Spanish. 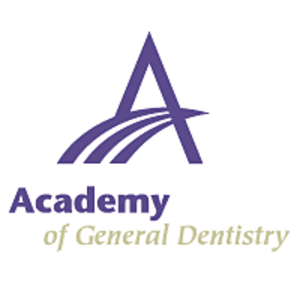 Portuguese translations are coming soon thanks to generous support from the Academy of General Dentistry.